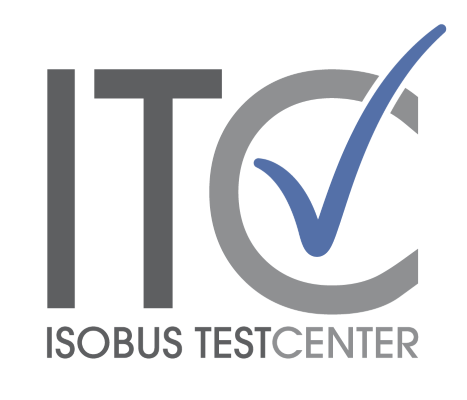 We have expanded our hardware test capabilities and are now able to measure the sample point position of an ISOBUS device. 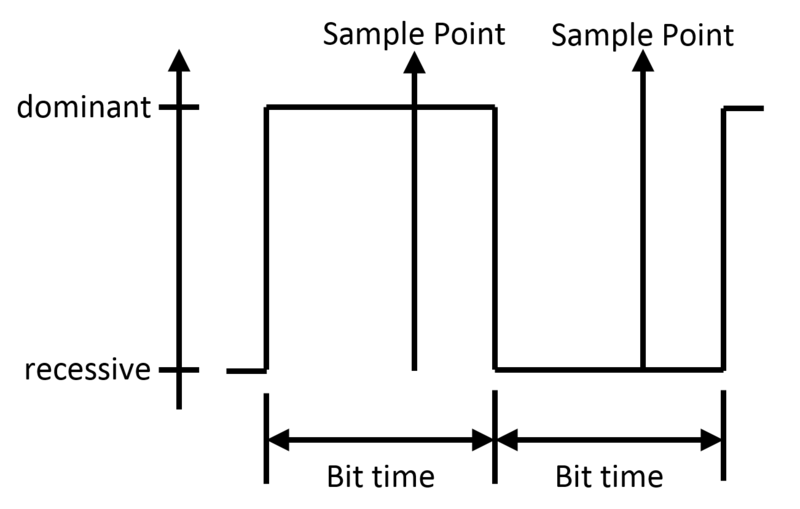 The sample point position is an important parameter of the ISOBUS network node configuration, because it has significant impact on the bit error rate and consequently frame error rate of the whole system. Over the last year we have developed a dedicated and FPGA-based test instrument and implemented a unique test procedure. Sample point measurements are available to you as of now and can be performed in conjunction with the AEF hardware tests or in a separate test.